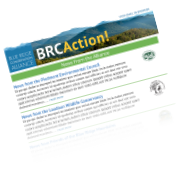 The Blue Ridge Conservation Alliance is a network of partners working to protect the natural, scenic, and historic values of the Blue Ridge from Front Royal, Va., to the Potomac River at Harpers Ferry, W.Va. We collaborate to conserve land, safeguard watersheds, and preserve the historic landscape along the Appalachian Trail corridor and the Potomac and Shenandoah rivers. 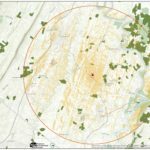 Check out the Proposed Rockwool Insulation Plant Smoke Stack Visibility. And this only shows one smoke stack! Concerned about Rockwool? There is something you can do. 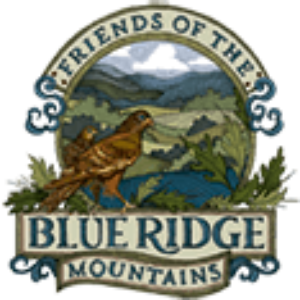 Attend Jefferson County Vision’s “Starry Night” celebration on April 13 at Breaux Vineyards to share our commitment to preserving the quality of life in the Blue Ridge.